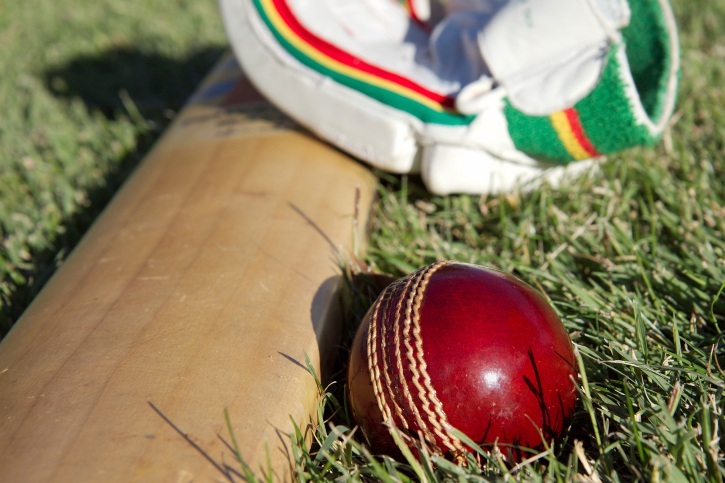 AFTER upsetting Joondalup last week, Gosnells will be hoping to take down Rockingham-Mandurah in WACA Premier Cricket this weekend at Sutherlands Park. After three games, Gosnells are fifth with a win, loss and draw. Luis Reece has had an impressive start to the season for Gosnells, taking 3-10 last week and making more than 40 runs with the bat. Matthew Leipold has also had a solid start to the season, scoring 38 and 43. Rockingham-Mandurah is yet to open its account having lost two games and a draw. The Mariners have a strong top order with Mitchell Green, Dane Ugle and Craig Simmons all scoring more than 25 last week.